When I moved to Colorado in 2009, I landed in Boulder and one of the first things I looked for was community and a sense of belonging. I joined a few women’s groups that impressed me with their support and nurturing of each other as individuals and entrepreneurs. Even as there was so much I admired about them, I was nearly always the only Black woman in the room. I realized how deeply I’d been missing a reflection of myself in the eyes of other women, particularly when it came to feeling safe, seen, and validated in an environment of nonjudgment and permission to vent, breathe, and simply be with each other. 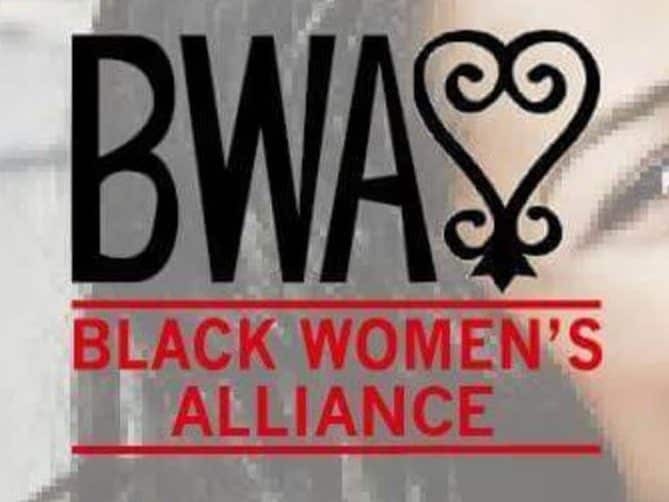 I founded Black Women’s Alliance as a means to connect, to share our stories, to deepen our bonds, to renew our sense of adventure–to heal—in whatever shape it takes. Black Women’s Alliance serves the community one sister at a time. 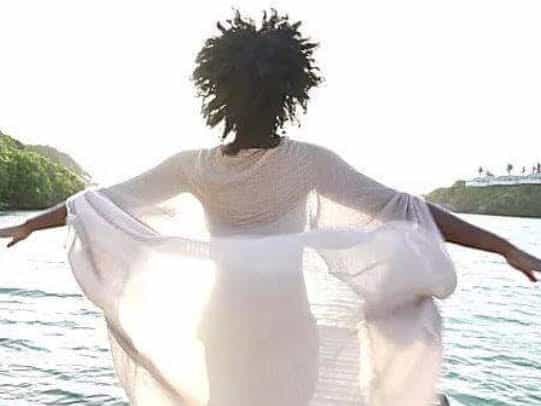 Being part of a healing initiative like BWA means that as we heal, shedding the baggage and trauma that impacts us on a daily basis, our relationships transform, as well. The way we show up begins to shift and ripples out to everyone we encounter–personally, professionally, and by extension, globally. Our events are centered around cultivating a spirit of sisterhood and growth, from the inside out. 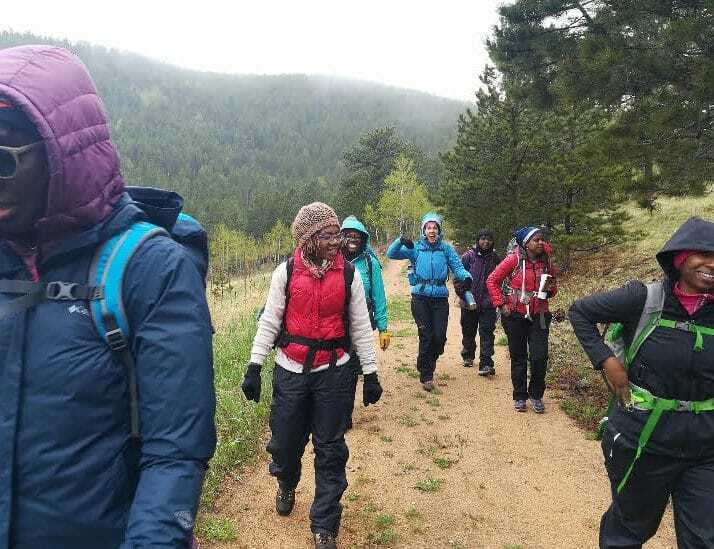 Whether that looks like nature outings in the backcountry, healing retreats, or lecture-based workshops, we serve the wholeness of Black women, bearing witness to the diversity of our full experience and possibility. In the spirit of true alliance BWA also fosters collaborative partnerships with organizations and businesses that share our mission of creating authentic community, engaging in real dialogue and engagement, and lifting each other as we climb. Because as we heal ourselves, we heal the world.